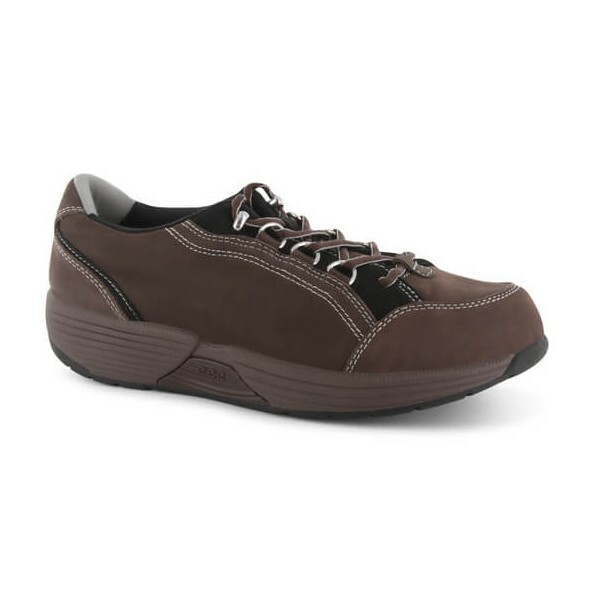 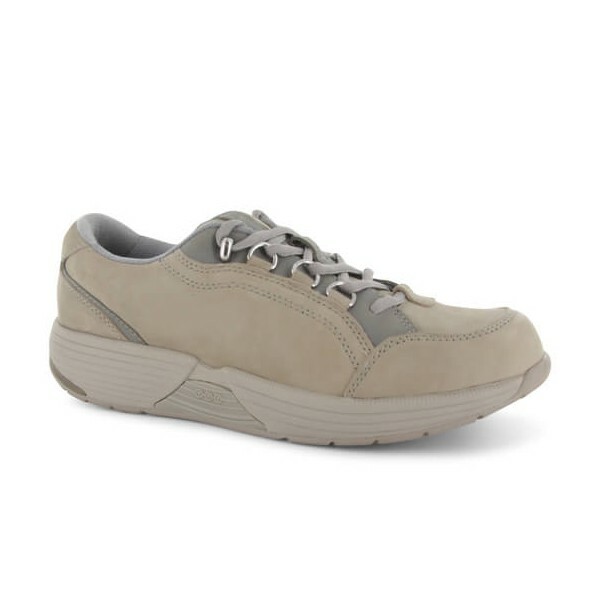 A casual rocker bottom shoe made to help provide relief on the heel and metatarsal areas and enhanced stability when walking. 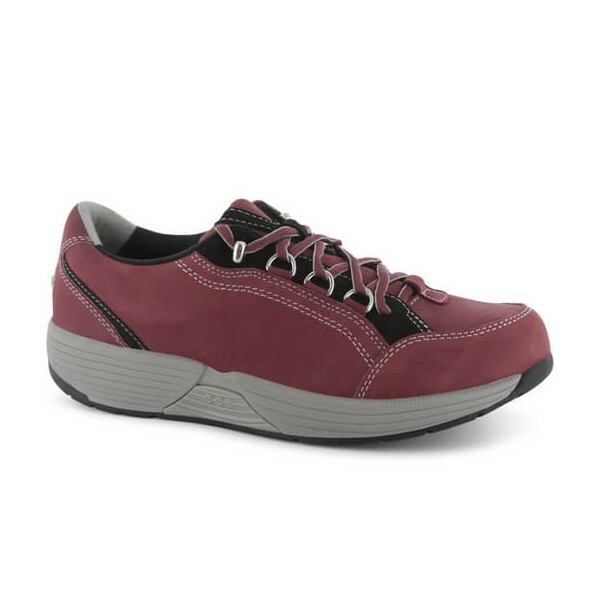 The rocker construction helps support your feet through the gait cycle without changing stride length. 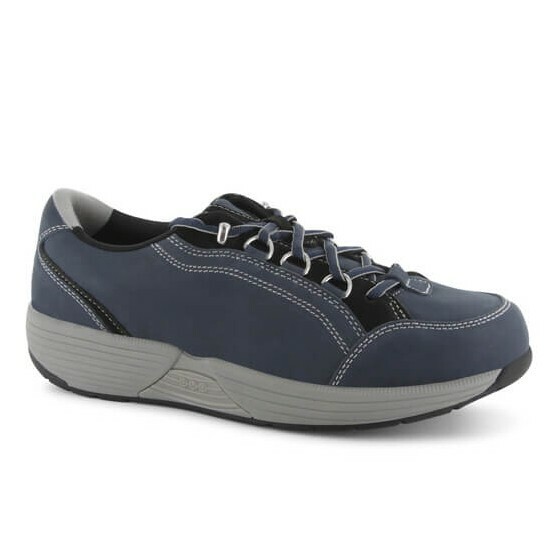 The shoe comes with leather uppers and a single-density, polyurethane footbed that can be removed to accomodate custom orthotics. 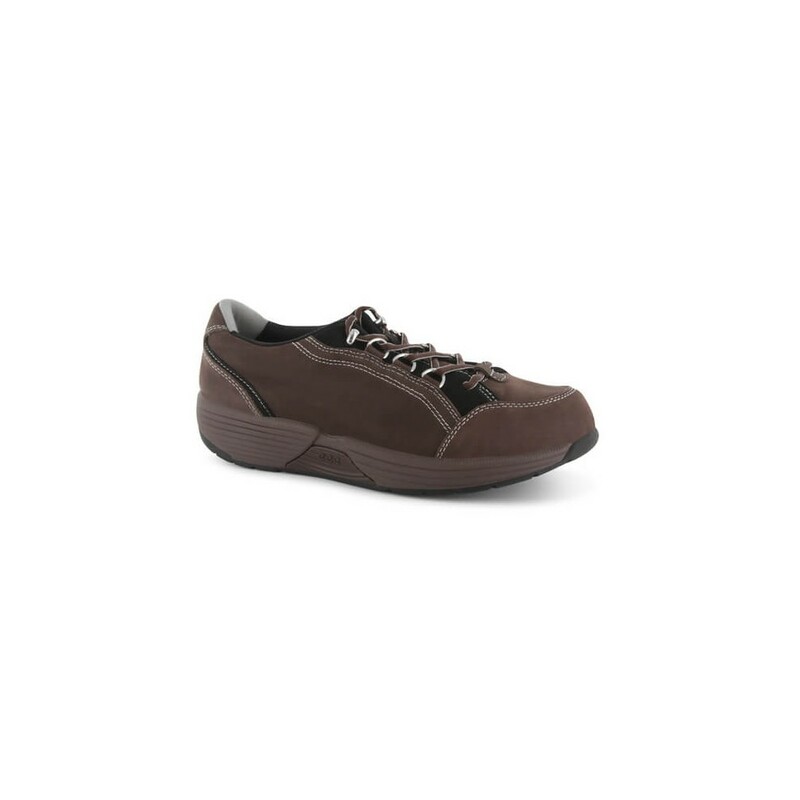 The Dri-Lex material in the inner lining and footbed help wick away moisture to help keep your feet dry during wear - for an all day comfort. 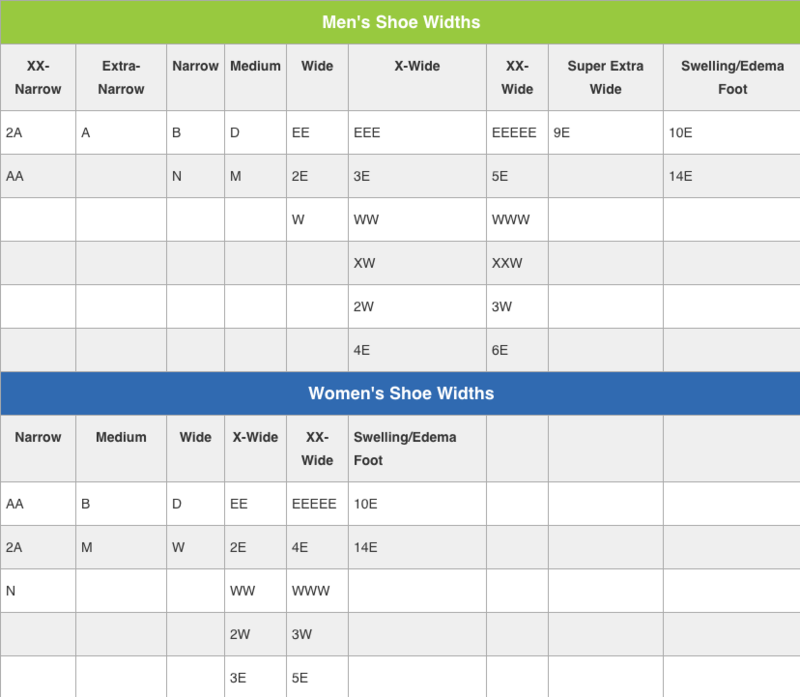 Dri-Lex® lining provides moisture management. 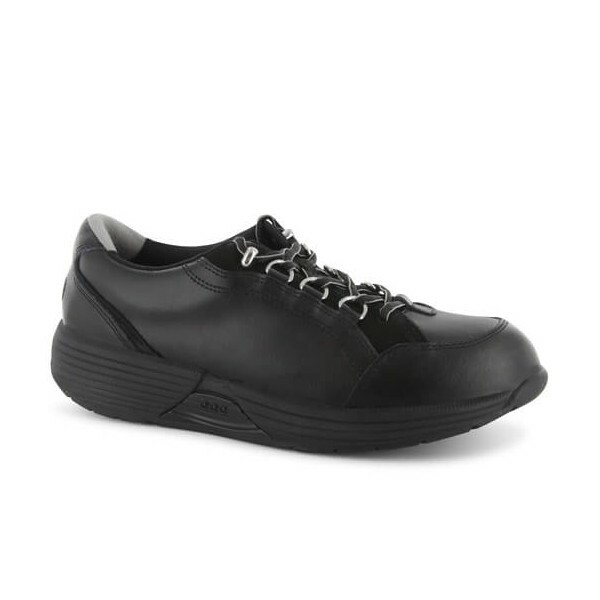 Full-length, removable, single density polyurethane arch support with Dri-Lex® cover. 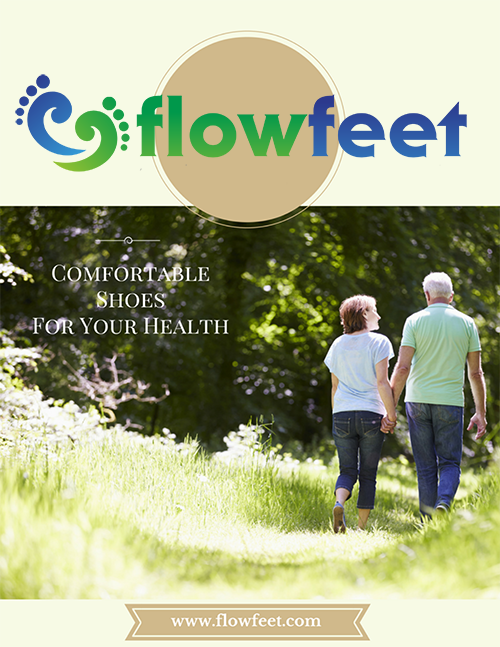 Full-length, Patented nylon "Geta Shank" designed to support the foot throughout the entire gait cycle. 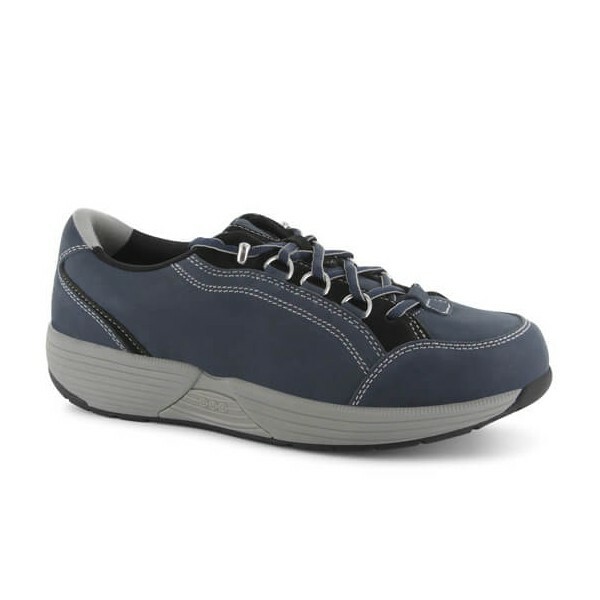 EVA midsole and cushioned heel strike pad. 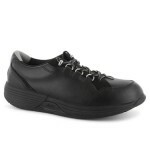 Compression molded rubber outsole for superior traction and durability. 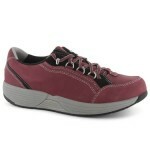 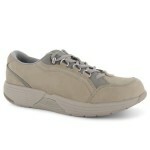 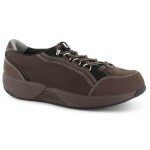 Offered in either treated full grain leather or soft, comfort Nubuck.